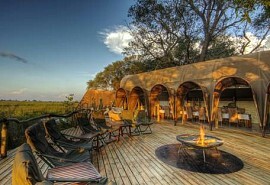 Big game, big birds, big water – Xakanaxa Camp is one of the pioneer safari camps in Botswana’s Okavango Delta. 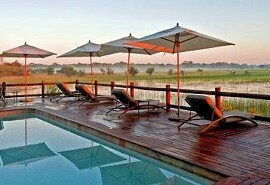 Its prime location on the banks of the Khwai River on the Xakanaxa Lagoon in the heart of the Moremi Game Reserve ensures that it is one of the only safari camps which can provide guests with an authentic year round Okavango Delta land and water safari experience. 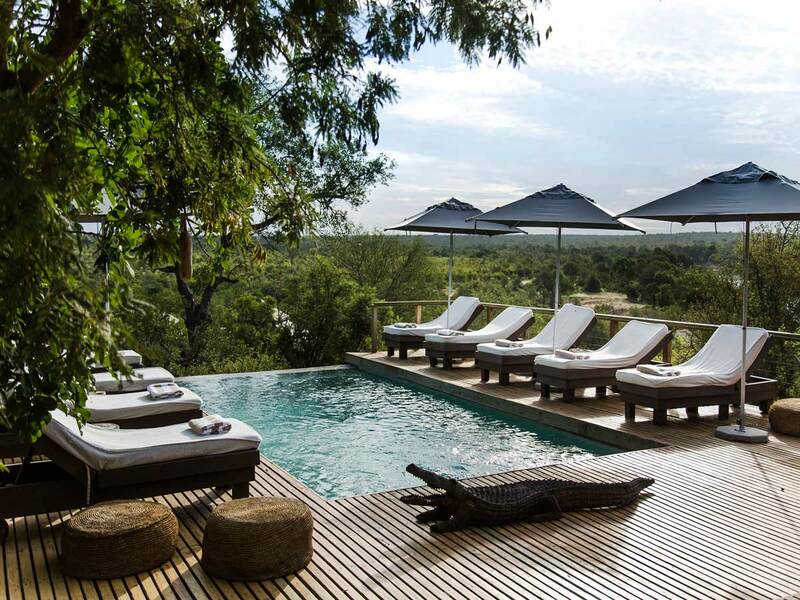 As the custodians of one of Botswana’s very first safari camps the owners of Xakanaxa Camp (pronounced Ka-ka-na-ka) have gone to extraordinary lengths to preserve its original African bush camp character whilst providing guests with every comfort. 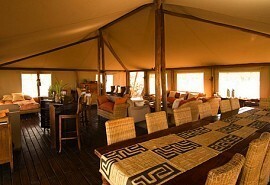 Rated one of the finest game viewing areas in Africa. A true year round land and water experience. Extensive nature drives into excellent game country. 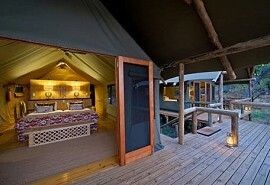 This biodiversity endows Xakanaxa Camp with a true year round land and water experience. Elephant, Buffalo, Lion, Leopard, Cheetah, Wild Dog, Hyena, Giraffe, Hippo, Sable Antelope, Wildebeest, Kudu, Lechwe, Sitatunga and many more predator and antelope are resident. Most of Botswana’s national bird list of 550 species are resident or migrants, and include Pel’s Fishing Owl and Slaty Egret. 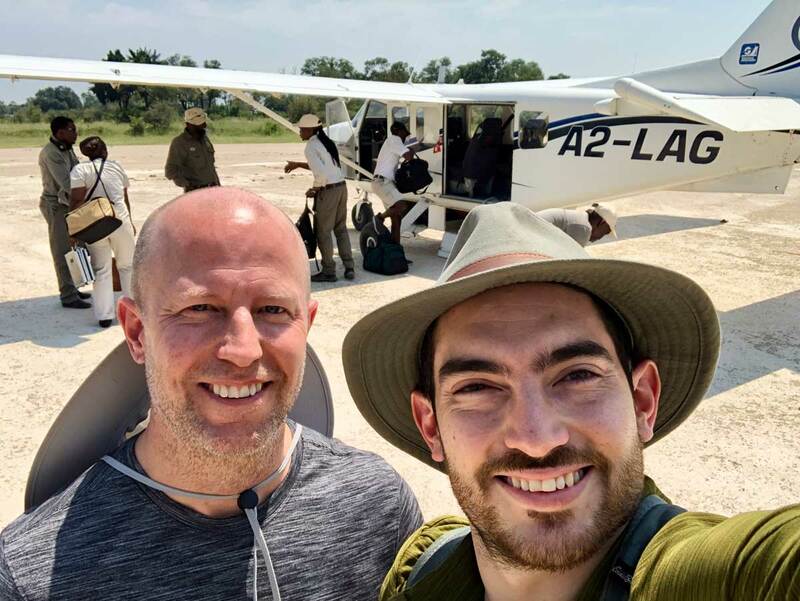 You will track great herds on extensive safaris by open Land Rover, by powerboat or serene dugout canoe in the company of professional licensed rangers. 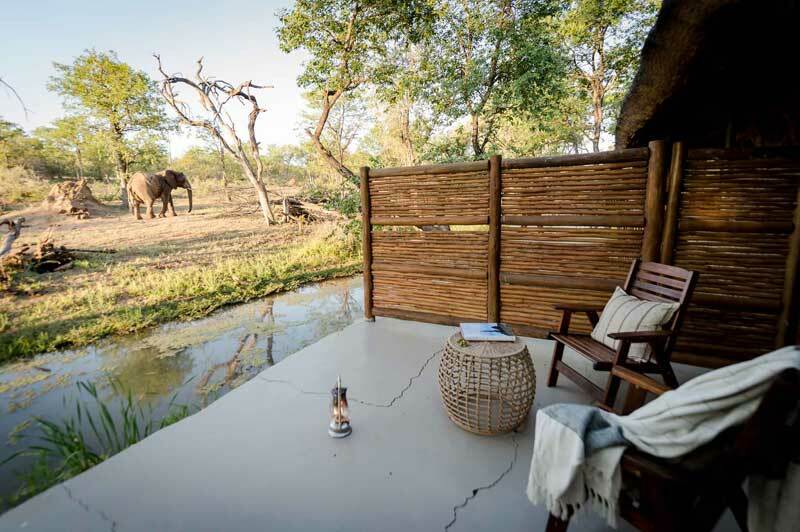 As the custodians of one of Botswana’s pioneer camps the owners of Xakanaxa Camp have gone to extraordinary lengths to preserve its original African bush camp character whilst providing you with every comfort. 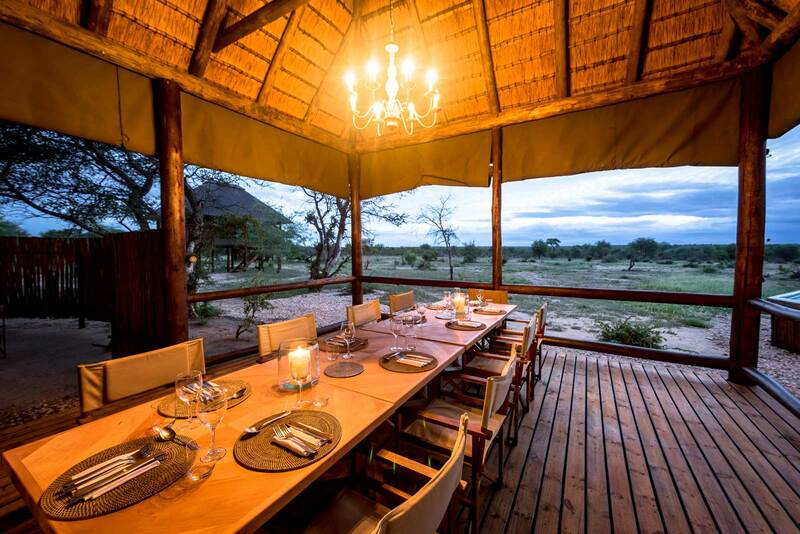 It is one of the few Botswana lodges that can offer all year round boating trips, as well as extensive 4x4 drives into outstanding game country. 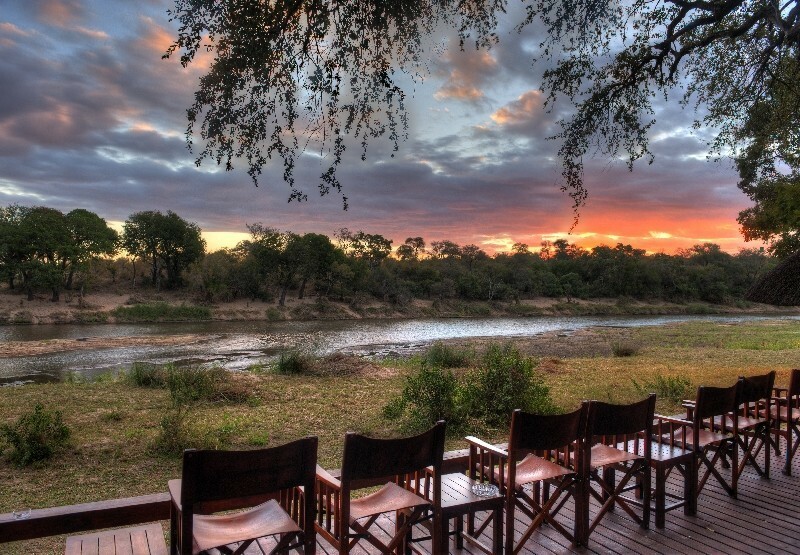 The Moremi Reserve is rated as one of Africa’s finest game-viewing areas, offering sanctuary to abundant herds of elephant, sable, giraffe, tsessebe, lechwe, wildebeest, impala and waterbuck. Lion, leopard, cheetah, wild dog and hyena complete the picture. Birding is quite spectacular, especially during spring and summer when the migrants breed. Huge numbers of breeding storks and herons are attracted to the world-famous heronries which lies to the north ,of the lodge. Nature walks on nearby islands. Our guests are offered two activities of their choice per day, or even an all-day outing can be arranged.